1 pair of Hardwood Pipe Covers - Ideal for radiator pipes. 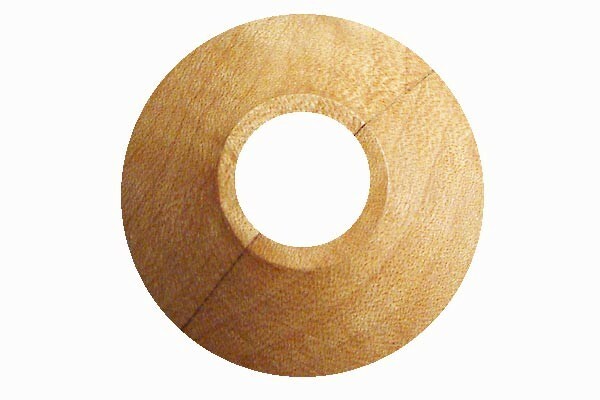 Solid Hardwood Pipe Covers available in Oak or Unfinished Oak . These will finish off any Hardwood floor nicely. These items would delivered with Royal Mail, so please select the £6.50 option.